The following are past patient testimonials of their procedures, the PPSI surgeons and staff and also the hospital facilities. There are written, audio and video testimonials which you can filter using the form below. I am extremely satisfied with my surgeon and the results of my surgery. The presentation of the hospital was beyond expectation plus service and staff were excellent. Can’t think of anything to improve… Everything was beyond expectation! Dr Veerawat explained everything to me and answered all my questions. Very friendly. I am very happy with my surgery results, and yes would recommend to family and friends. The Coordinator and PPSI staff are absolutely gorgeous. Very caring and always had a smile. Put me at ease and made me feel welcome. Nurses are beautiful people. Very caring and very professional. The food is Wow! a plateful of food. Delicious. I am impressed with the gorgeous people. Cleanliness of the hospital. Felt as if I was in very safe hands. The hospital staff are amazing, they have a great reputation from friends who have been there before and are world class in their care. I was in very good hands. The SRS services are excellent! I am still healing but very happy. Dr Sanguan is amazing. The nurses were great, they had my welfare as a primary concern. I Loved the food, great selection. My Coordinator was very quick to respond to all of my enquires. The drivers were very polite and courteous. 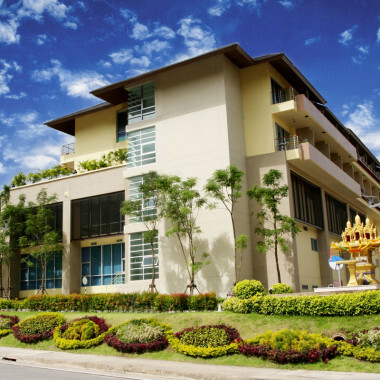 I would definitely recommend Plastic Surgery Phuket – PPSI to my family and friends! It’s just two weeks after my surgery, but now I am so happy of result. I am impressed with Dr Witoon. A doctor with gold hands! The presentation of the hospital was beyond expectation plus service and staff were excellent. Can’t think of any thing to improve… Everything was beyond expectation! I am extremely satisfied with my surgeon, the nursing service and the results of my surgery. The amazing hospitality and friendliness of everyone there made the entire experience fantastic. I would recommend Plastic Surgery Phuket to my family and friends. I am a returning patient (2015) at the old hospital and had a great experience then. I was looked after in the same way this time and your new hospital is spotless and of a high standard. Excellent surgeon Dr Piyapas and 5 star to everyone at Plastic Surgery Phuket-PPSI. Outstanding surgeon with excellent bedside manner and English. I would recommend Plastic Surgery Phuket-PPSI. The PPSI drivers were always on time, comfortable vehicles and friendly drivers. All nurses were professional, caring and attended our every need. I am impressed with the staff professionalism and service beyond reproach. Facilities are equally impressive. 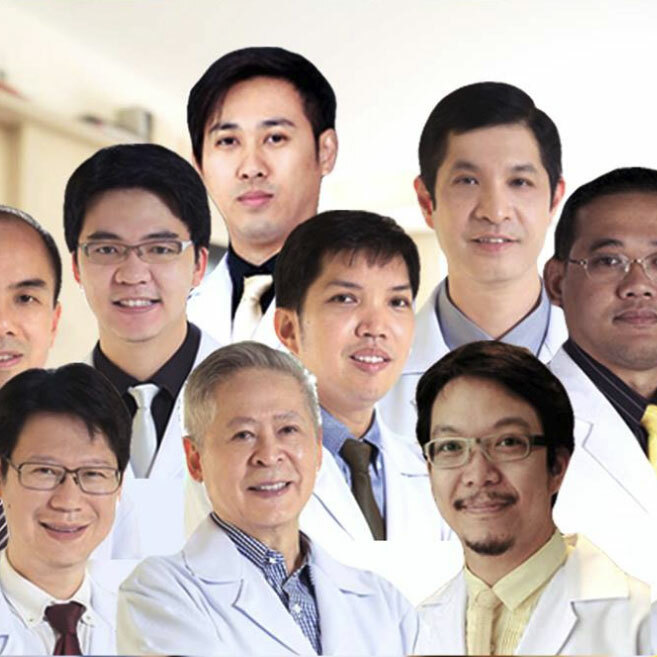 I recommend Plastic Surgery Phuket-PPSI to everyone who I discuss my surgery with. The Plastic Surgery Phuket-PPSI Coordinators were very efficient in responding and no issues with language. All nursing staff were pleasant and professional in their duties and patient care. Dr Parinya was very professional and good bedside manner. Pleased with How the surgeon explained what was best for me and the results in line with my expectations. Very pleased with the results and only three weeks after surgery. The professional manner of all the staff and excellent clean and modern facilities impressed me the most.